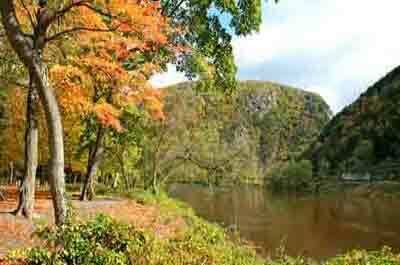 New Jersey is rich with history with many historic places dating back to George Washington and the Continental Army during the American Revolutionary War, and other more recent historic events. An historic site can be enjoyed on a day trip or on an extended weekend getaway staying in a charming nearby bed and breakfast. 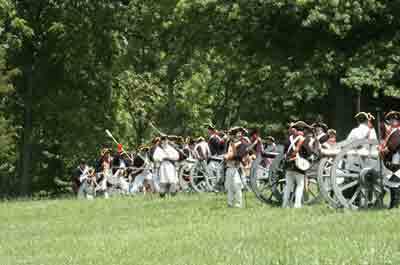 Located in Farmingdale, NJ, Allaire offers visitors an experience of what it was like to be in a 19th Century bog iron producing community, a militia unit, and attend a re-enactment of an authentic 19th Century funeral and learn the mourning customs. Located in Wharton State Forest in the Pine Barrens of Southern New Jersey. While the native Indians are gone, the Village has changed and survived. 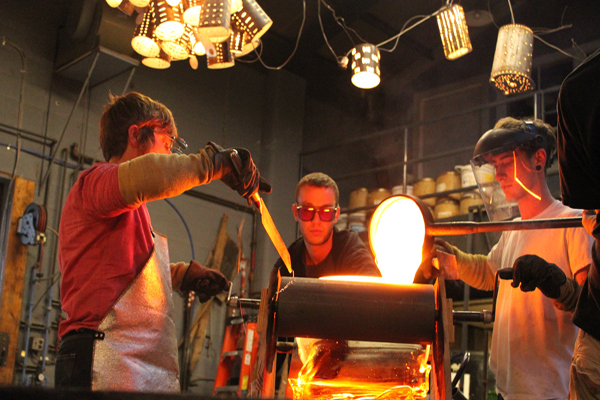 Today visitors can experience a visit back to the iron and glass making era. Bridgeton is the largest historic district of any incorporated town in New Jersey, on the banks of the Cohansey River. 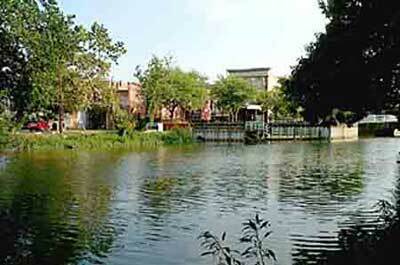 It is a charming town with large Victorian houses and a downtown area circa 1920s. There are many restaurants, and events that occur through out the year. A 19th century coastal defense site. The fortifications that remain to date were erected in 1896 in anticipation of the Spanish-American War. 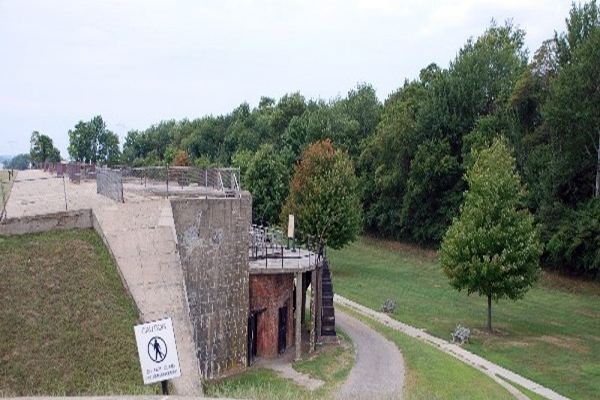 Visitors can view the old batteries with interpretive signs and detailed descriptions. 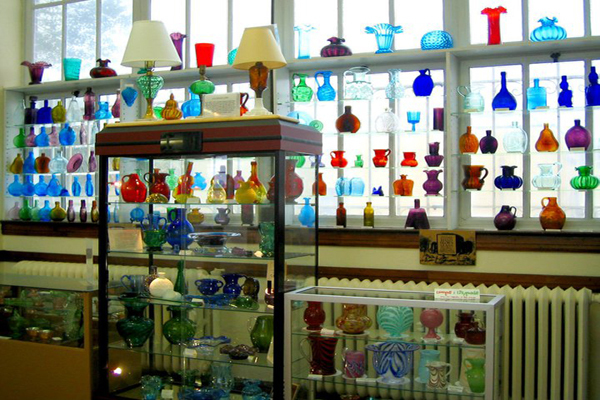 An historical museum dedicated to preserving and perpetuating the heritage of the glass industries of the region. Once regarded as the premier center in the US for the best equipped glass artisans and works. 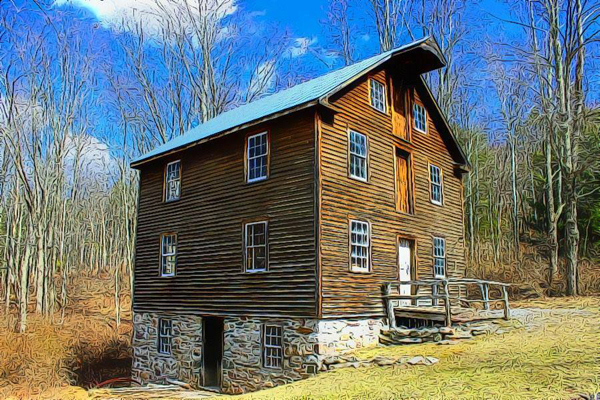 The Hunterdon Historical Museum is a private non-profit educational organization that is the home of Clinton's landmark Red Mill. 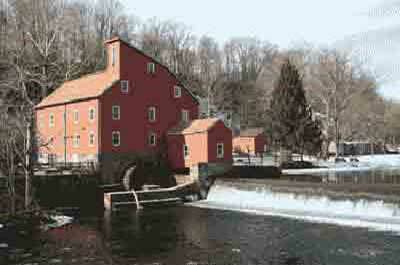 The largest of the Museum's artifacts is the showpiece Red Mill. The site of America’s first military training academy. 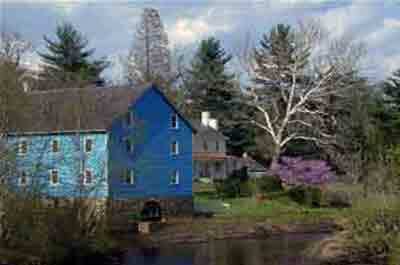 The Vanderveer house served as headquarters for Gen. Henry Knox during the winter of 1778-79. 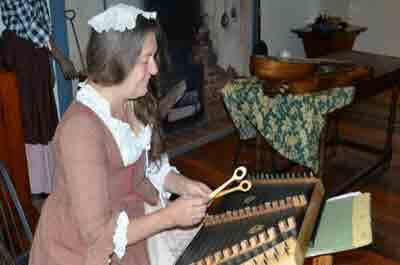 A National and New Jersey historic site, the Vanderveer house interprets Dutch colonial life in America as well as the stay by Gen. Henry Knox and his family. Millbrook Village is a re-creation of a turn-of-the-century village. 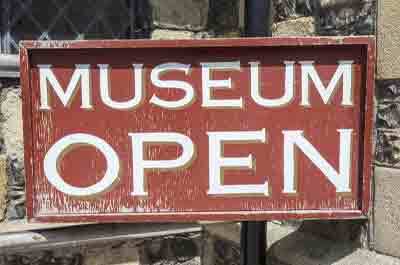 Visitors can experience the life of a typical village during the 1850-1900 time period. 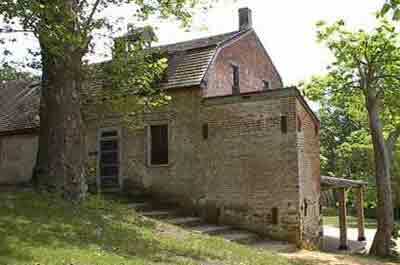 Guides in period costumes and several original Millbrook structures are open for visits. The site of one of the largest battles of the American Revolution took place here. 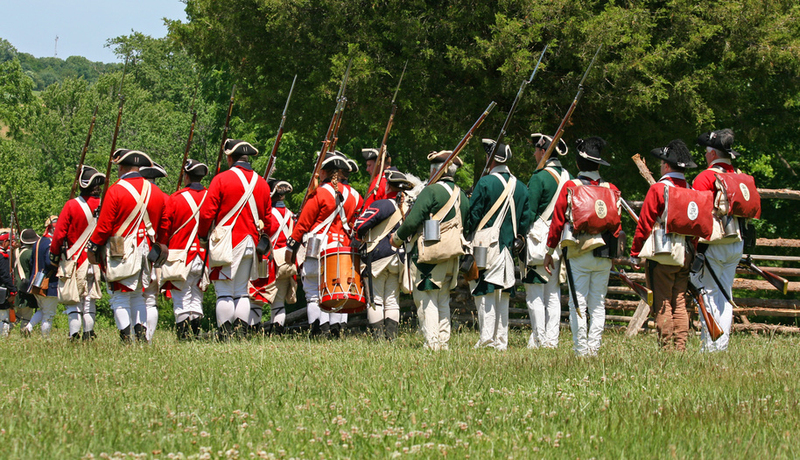 A reenactment of the June 1778 battle is held every year with authentically dressed troops camped out in the park and situated in the fields for fighting. 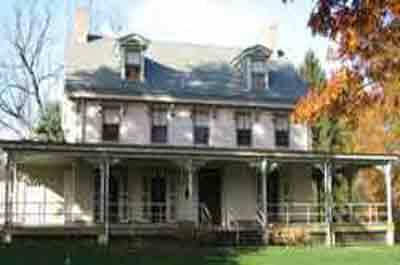 Paulsdale is the birthplace and childhood home of Alice Paul, suffragist and author of the ERA. This 3-story, circa. 1800 farmhouse is the home of the Paul family (1883-1958). 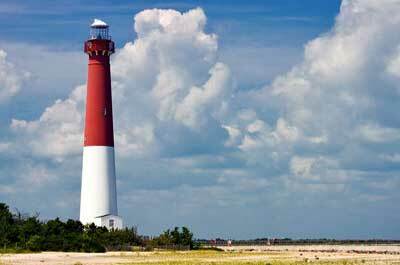 Designated a National Historic Landmark in 1991 and on the New Jersey and National Registers of Historic Places. 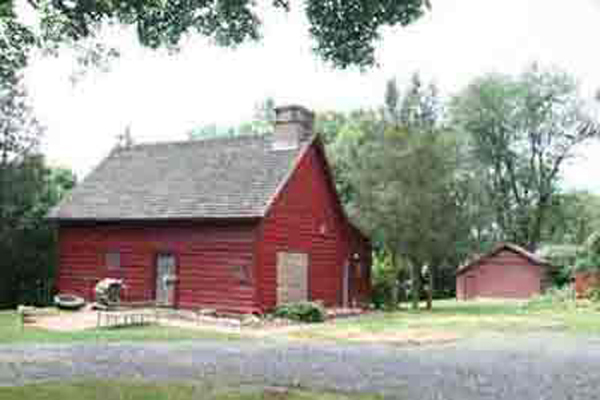 The Dr. William Robinson Plantation Museum circa 1690, is one of oldest houses in New Jersey. It is listed on the New Jersey and National Registers of Historic Places as a rare showing of late 17th century frame construction. 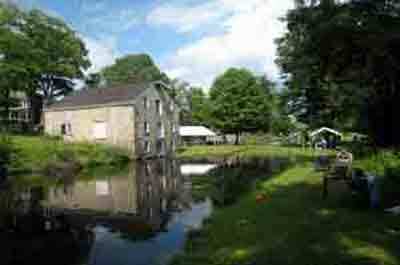 This 18th century industrial village features a fully furnished circa 1773 mansion, an operating 19th century gristmill along the banks of Crosswicks Creek and several other well preserved historic buildings. 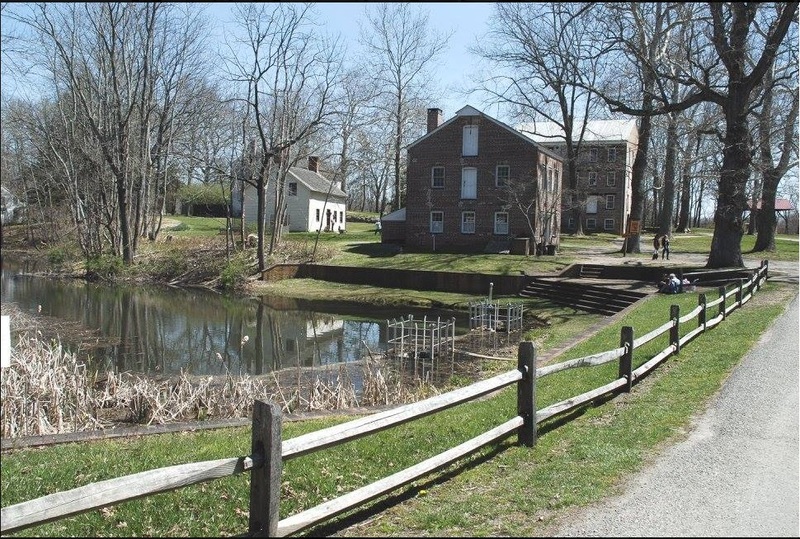 Waterloo Village is a 19th century restored village that covers the time from a 400-year old Lenape (Delaware) Indian village to a bustling port along the once prosperous Morris Canal. An historic company town, founded in the 1870s. 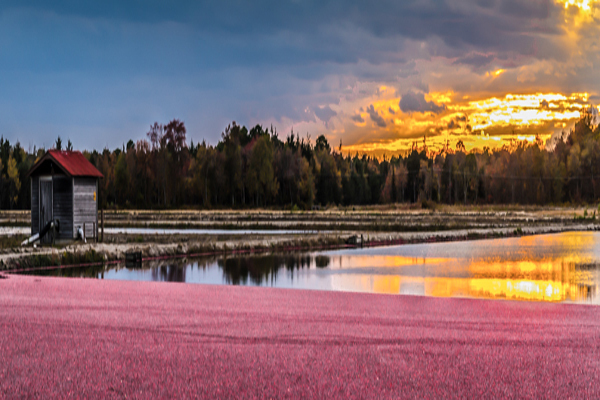 In the early 1900's, Whitesbog was the largest cranberry farm in New Jersey. 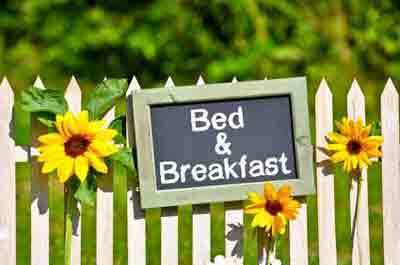 It was here that the first cultivated blueberry was developed.